Veteran British actor Albert Finney — best known for roles in Tom Jones, Murder on the Orient Express and Erin Brockovich — has died. Finney passed away Thursday (February 7) after a brief, undisclosed illness. He was 82. 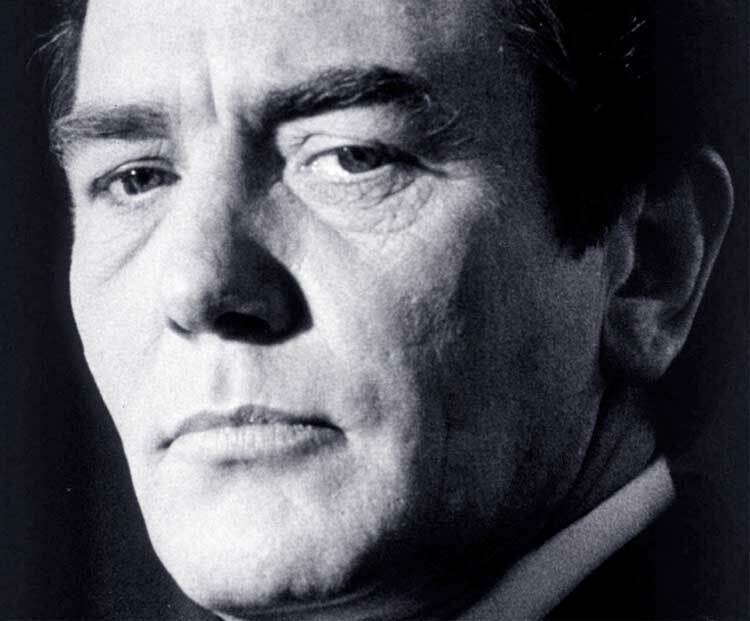 A statement from a family spokesman read: "Albert Finney, aged 82, passed away peacefully after a short illness with those closest to him by his side. The family request privacy at this sad time." Finney was nominated for five Oscars during his career, which began at the Royal Shakespeare Company before he moved to film. In addition to roles in the aforementioned films, Finney was known for his work in such films as Annie, Scrooge, Big Fish, Miller's Crossing and the Bond film Skyfall. He was also known for playing Winston Churchill in The Gathering Storm, for which he won a Golden Globe and a Bafta. During his career, the Finney was nominated four times for a best actor Oscar and once in the best supporting actor category, though he never managed to win the award. Finney is survived by his third wife Pene Delmage and his son Simon.